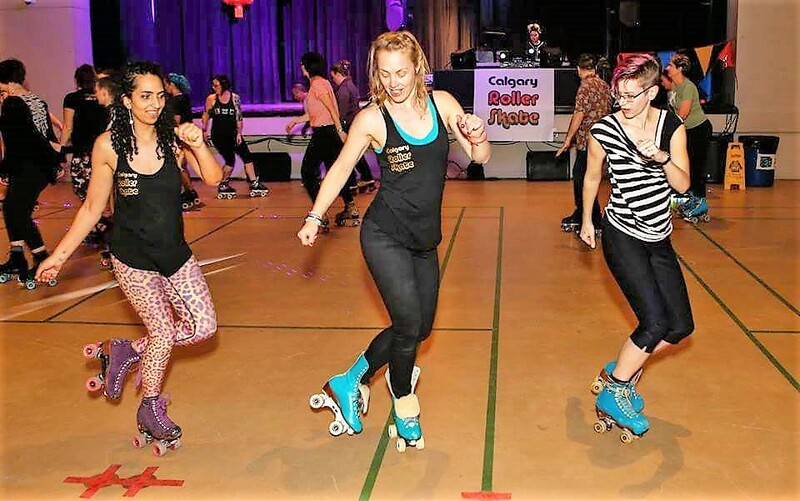 Calgary Roller Skate is a collaboration between Free Spirit Dance and Nerd Skates to keep roller skating alive in Calgary! 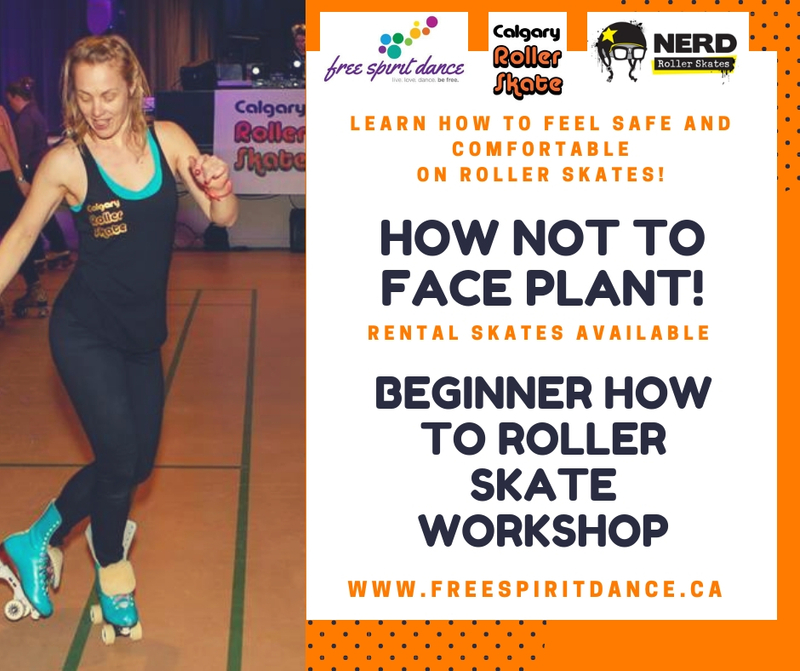 Have you always wanted to not only roll on roller skates but learn to dance on them as well? Register for our fall roller dance classes that run every three weeks and learn how to groove out on skates. Classes are at Free Spirit Dance location. This is an open drop-in to practice to share information of all levels. Roller Dance Jam Sessions are not teacher instructed classes. There will be a facilitator each week to guide the Jam Session but everyone is free to mix and mingle and share information and practice together in groups, on their own etc. Our goal is to build and grow the community of roller dance! Lloyd’s Roller Rink is no longer open but we still rent space and throw roller skate parties where you can still roll! These roller dance parties are open to all ages and are held once a month. Check back soon for our Fall Dates! Rental skates are available so you can try a class to see if you like it. As you progress, we recommend taking the next step and buying your own skates. Fit is important for both your skill and comfort and investing in a pair of skates means you will have better experience in class and can practice on your own! To purchase skates check out our local skate shop, NERD ROLLER SKATES. Roxy will measure and size your feet correctly and help you find a pair of skates that feel like a glove and help you roll with ease.